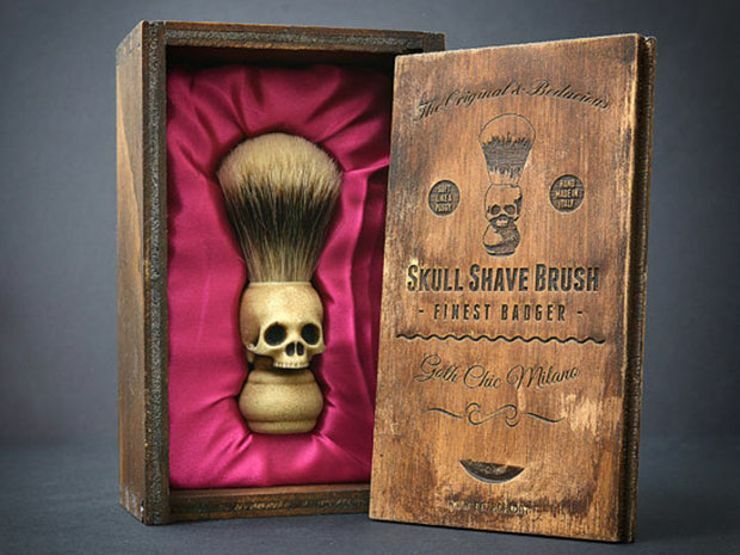 If your pops enjoys his morning shave with a side of the macabre, he’ll get a kick out of this skull shaving brush made from synthetic ivory and real badger hair. 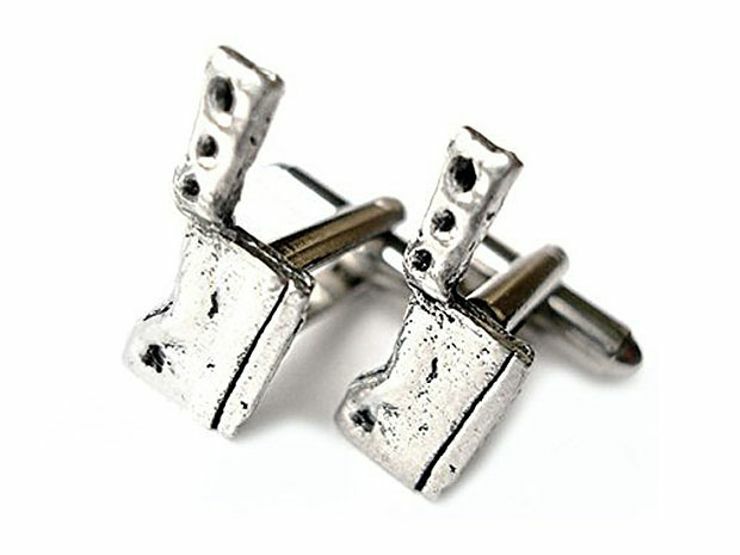 Nothing says don’t mess with my daughter like a set of meat cleaver cufflinks. 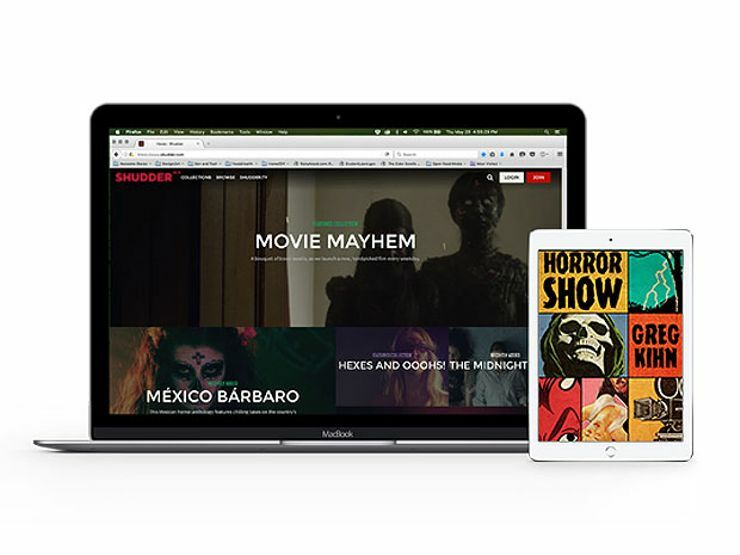 For a father who knows the horror movie rules like the back of his red right hand, horror streaming service Shudder TV will keep him up all night long. Conversely, if dad’s bookshelf is about to collapse under the weight of his Stephen King hardcover collection, Amazon’s Kindle Unlimited will lighten the load with all the digital horror books his little black heart desires. What lurks inside Room 237? 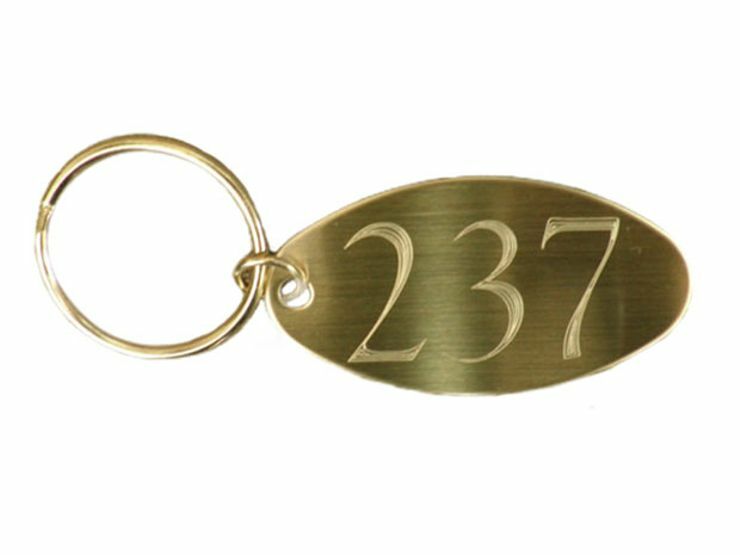 The old man will have a devilish time discussing The Shining conspiracy theories when he whips out this flashy brass key ring styled after the cursed room in the Overlook Hotel. Let’s be honest, dealing with your antics hasn’t always been easy. 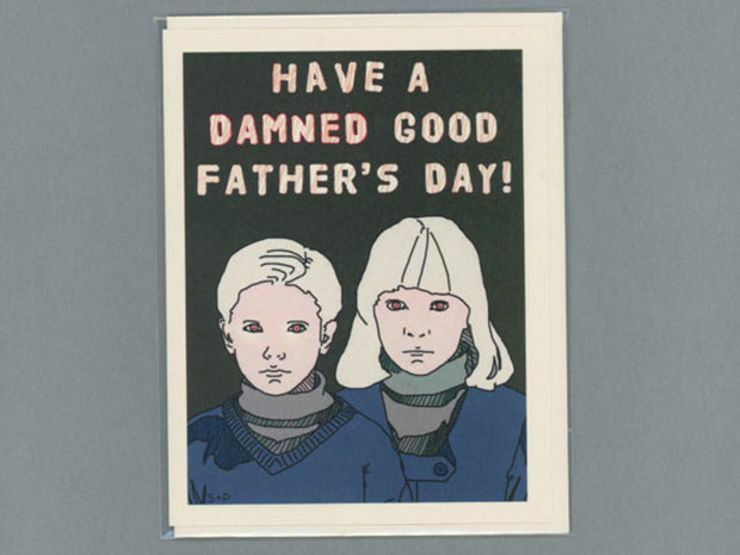 Show him your appreciation with this Children of the Damned–themed card.